CHICAGO (WLS) -- Police have found a pregnant teen who was missing from her foster home in Chicago's Back of the Yards neighborhood for more than two weeks. 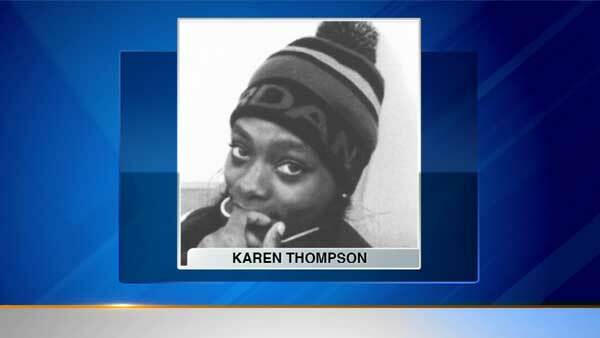 Karen Thompson, 17, was last seen April 16 in the 5400-block of South Union Avenue. She was reported located on May 11.